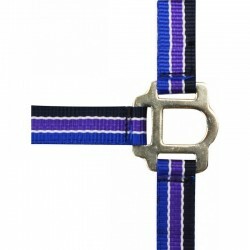 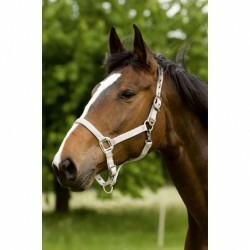 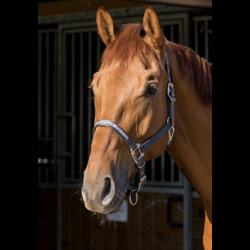 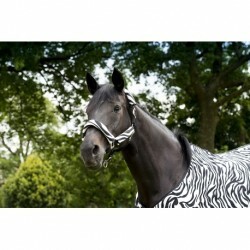 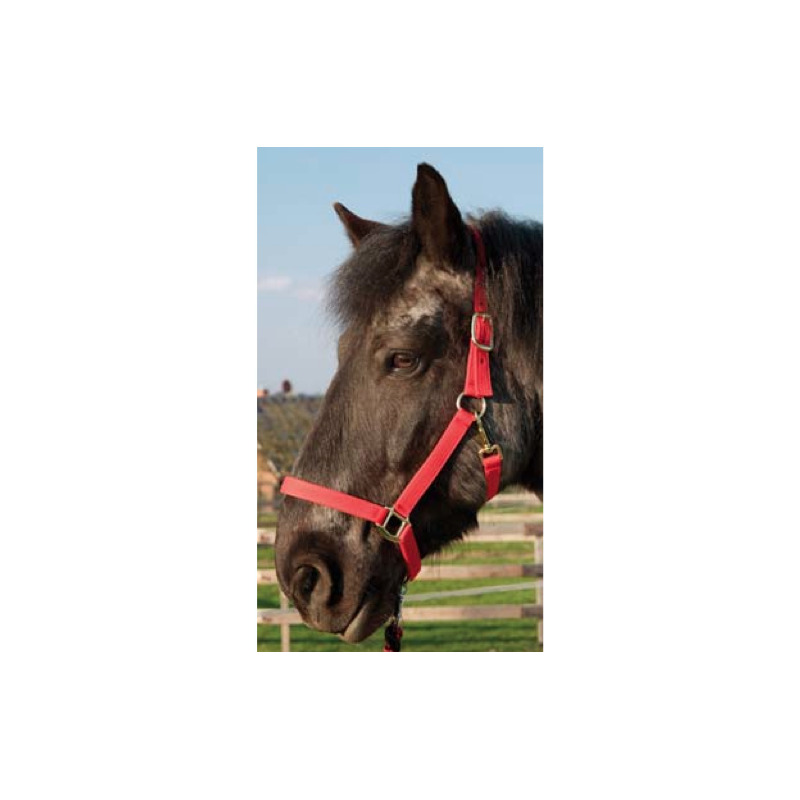 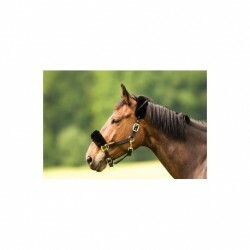 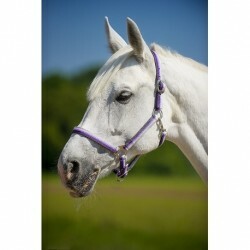 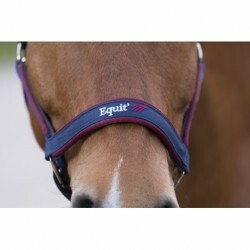 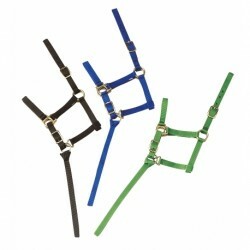 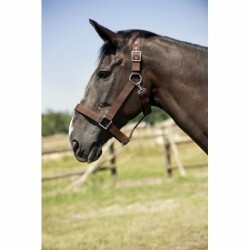 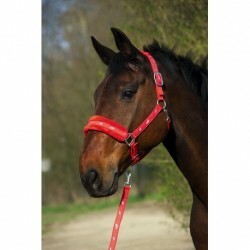 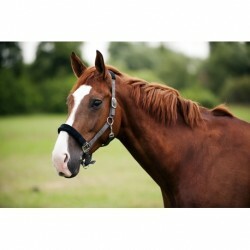 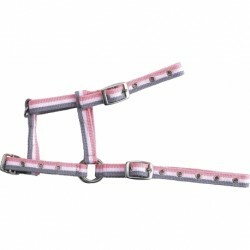 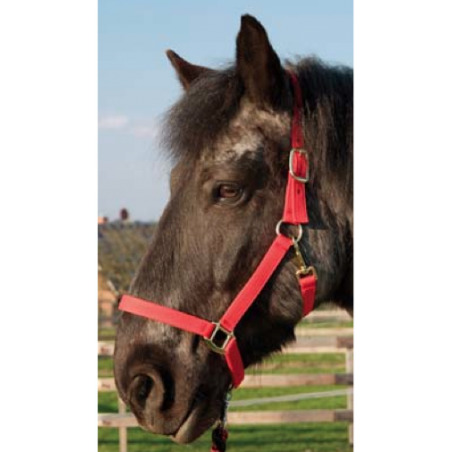 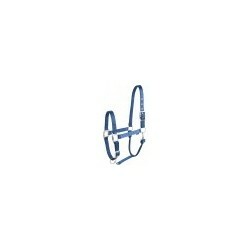 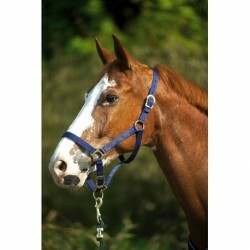 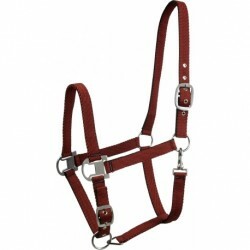 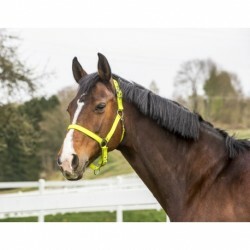 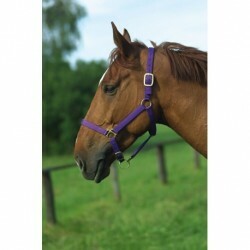 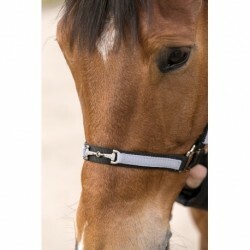 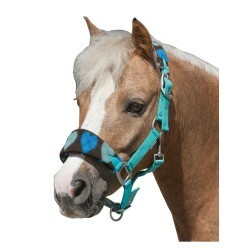 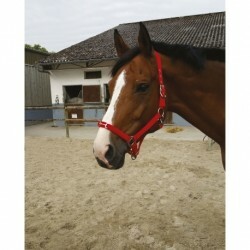 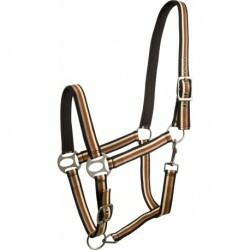 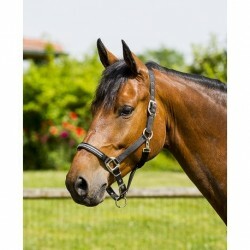 LICOL NYLON SPECIAL TRAIT, NYLON TRES SOLIDE ETUDIE POUR CHEVAUX LOURDS. 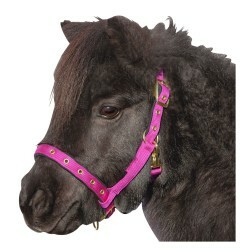 BOUCLERIE RENFORCEE EN ACIER INOXYDABLE. 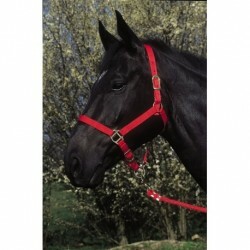 EN ACHETANT CE LICOL NYLON SPECIAL TRAIT VOUS SOUTENEZ LE REFUGE DE LA CAVALIERE.